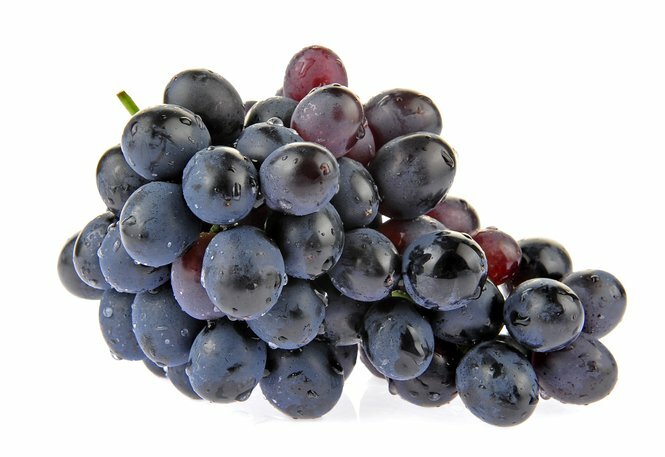 Grape varieties are still not referred to that much in Spain, especially in the case of red wine, most people talking about a Rioja or Ribera. On the contrary, it is very common to hear requests for an Albariño (from Galicia) and Verdejo (Rueda). Here we have listed the key players, you will notice that the name changes depending on the region for a number of the varieties, especially Tempranillo; Spain’s most famous variety which is also known as Tinto Fino, Ull de Llebre and Cencibel. Monastrell: interesting red used mainly in Jumilla (Murcia) and Catalonia, makes juicy wines, Known as Mourvèdre in France. Viura/Macabeo: Also known as Maccabeu in France. Main white grape in Rioja and in Penedes.